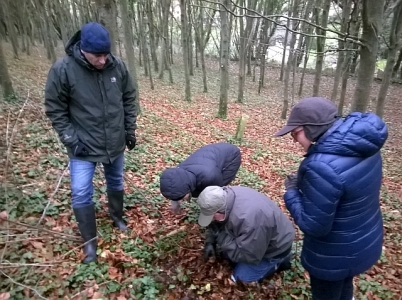 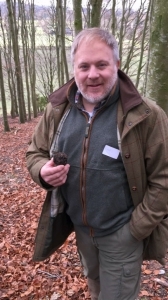 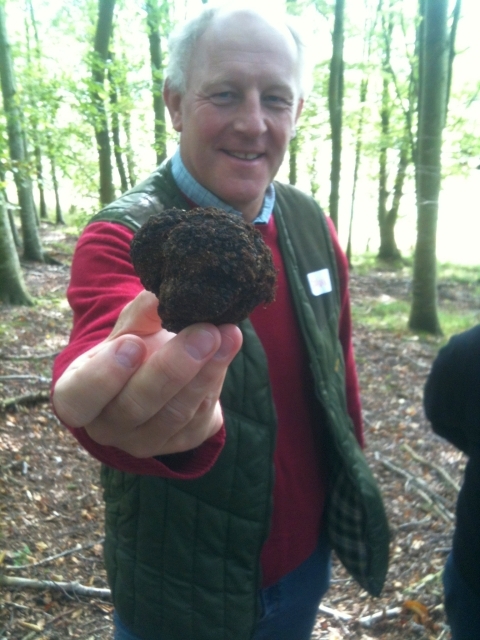 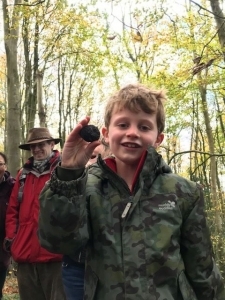 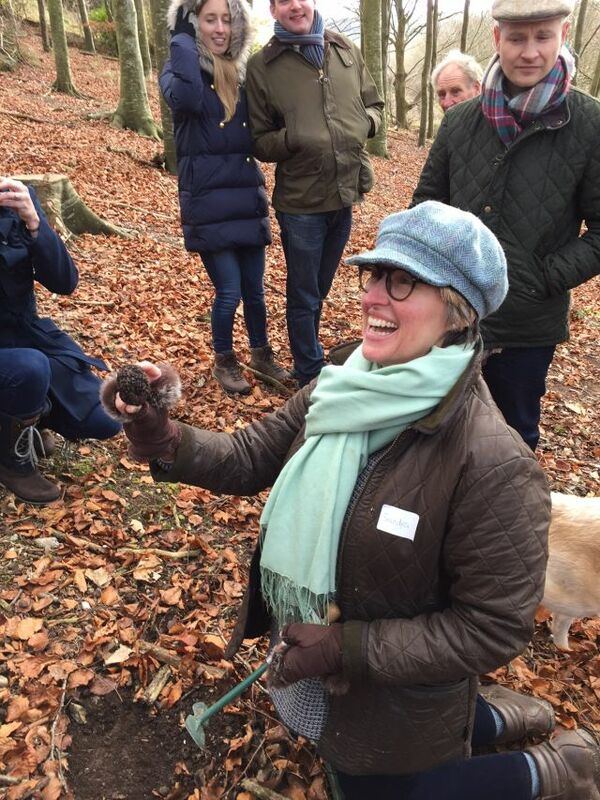 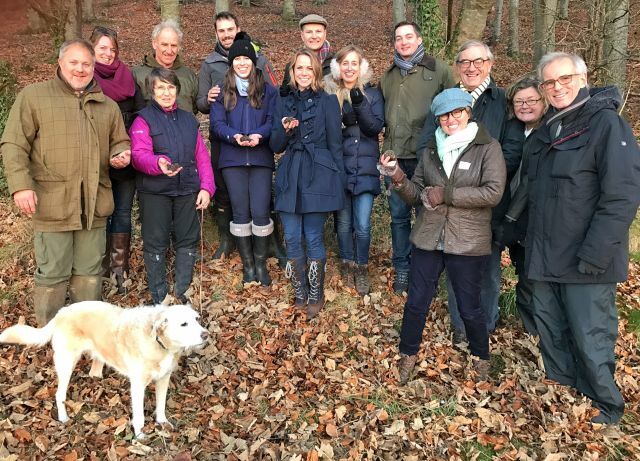 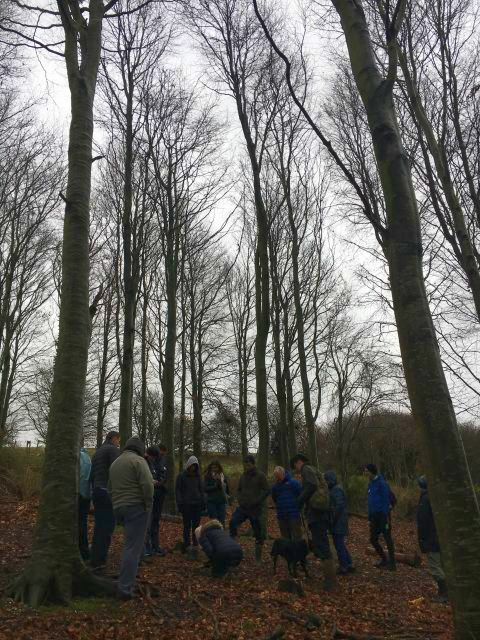 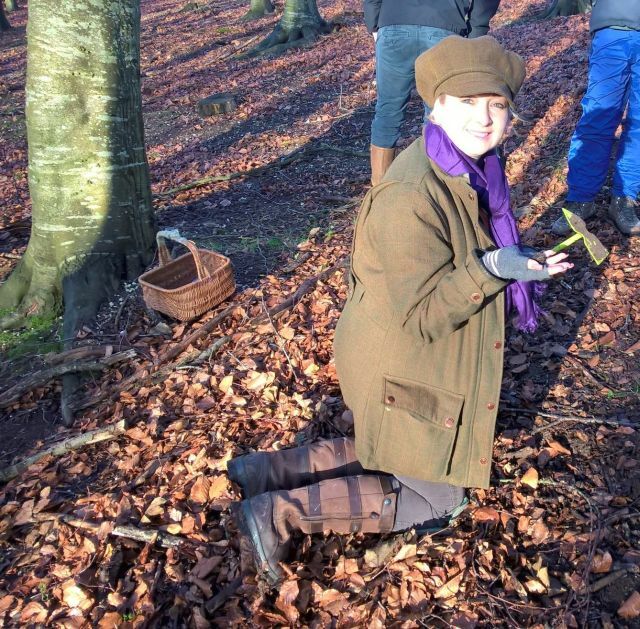 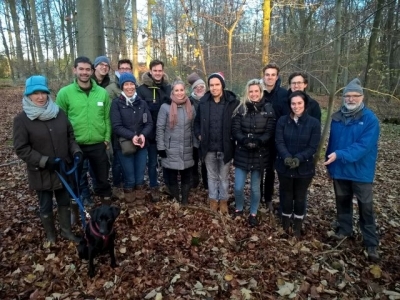 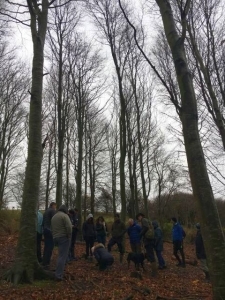 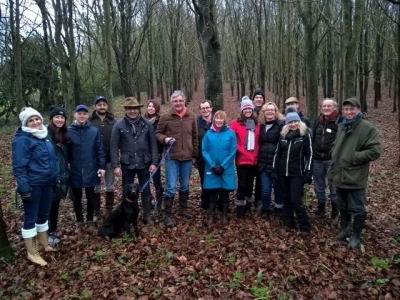 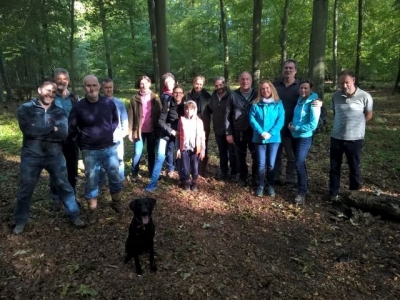 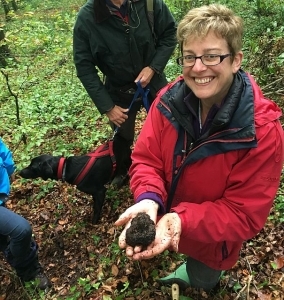 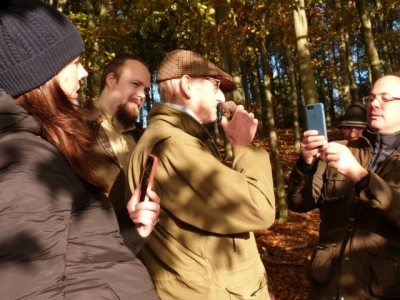 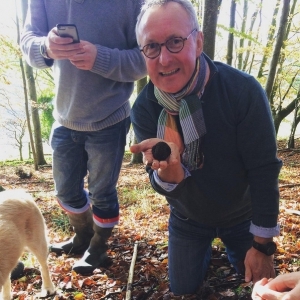 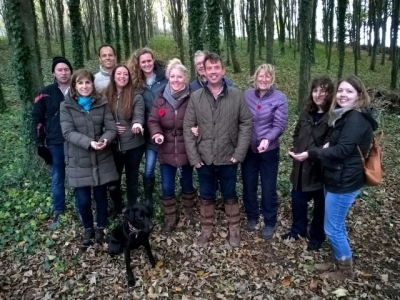 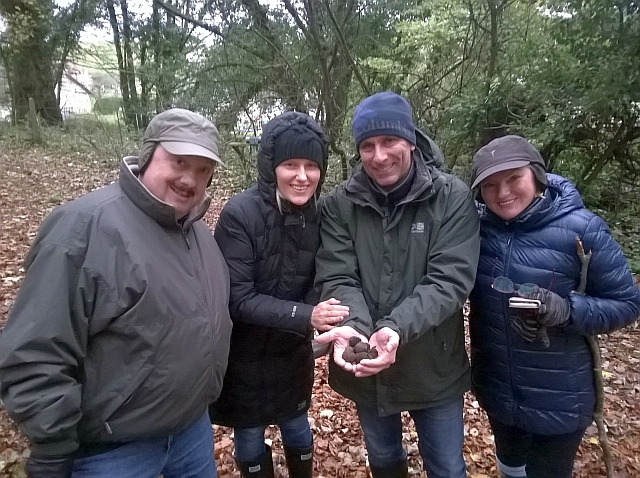 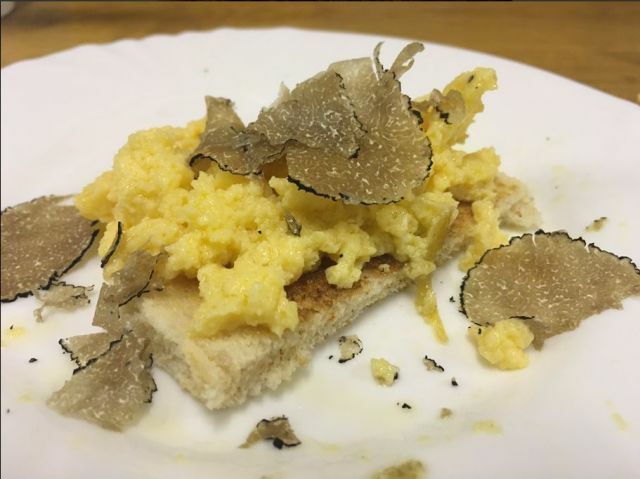 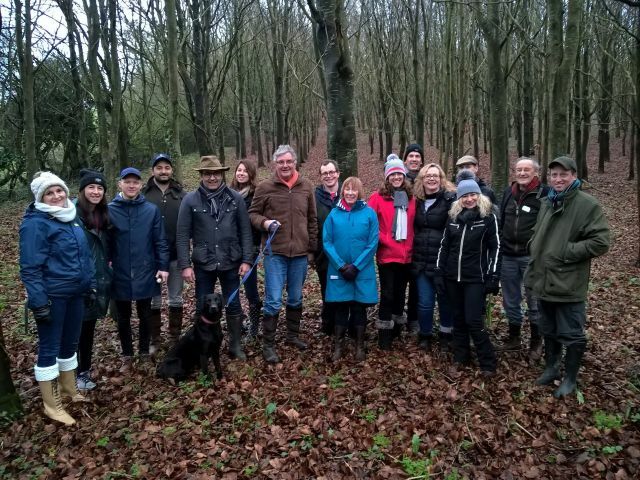 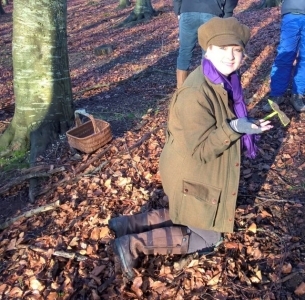 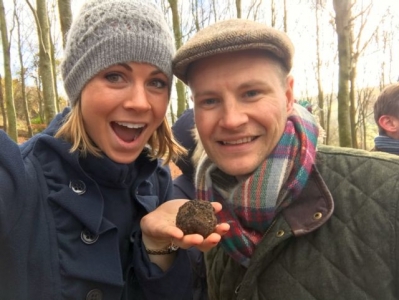 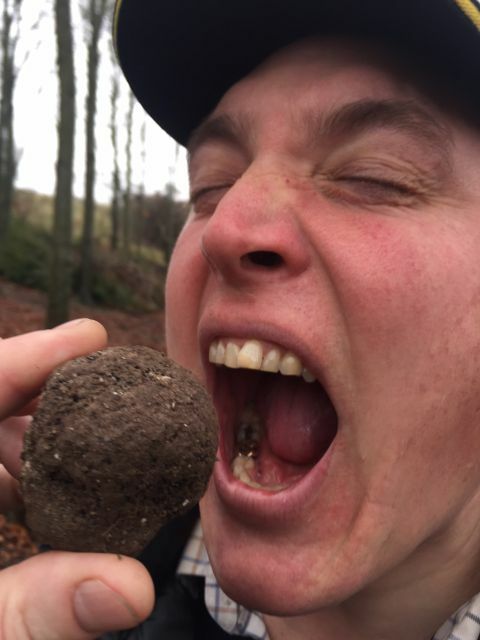 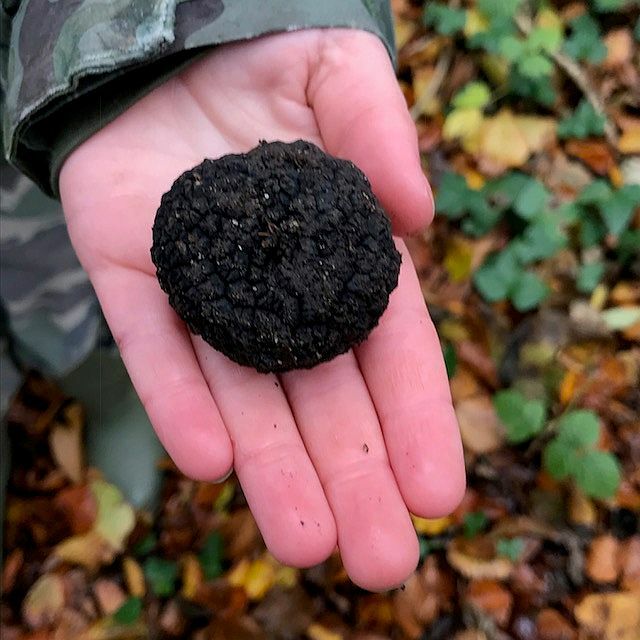 Our truffle hunting experience days have made Countryfile Magazine’s list of the “Top 10 foraging courses“. 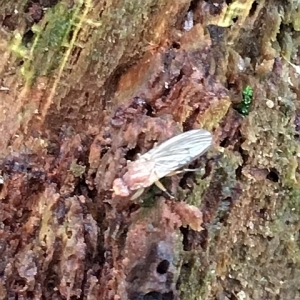 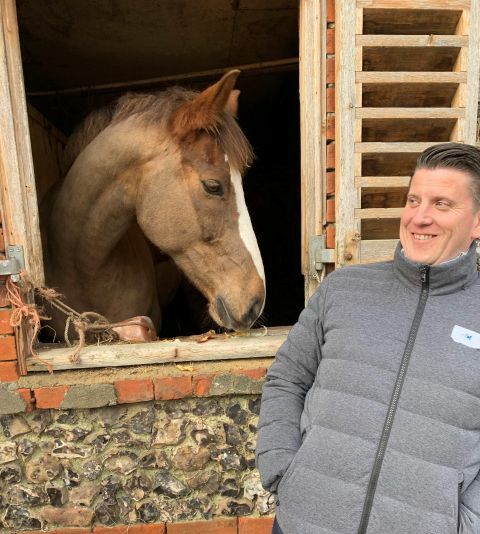 A reporter from Wiltshire Life joined us on one of these days, read the article here. 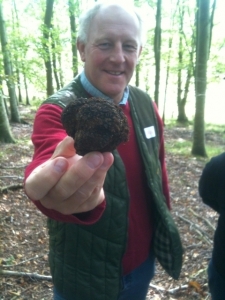 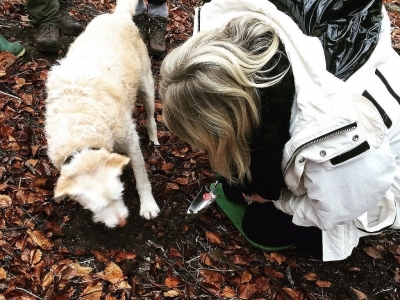 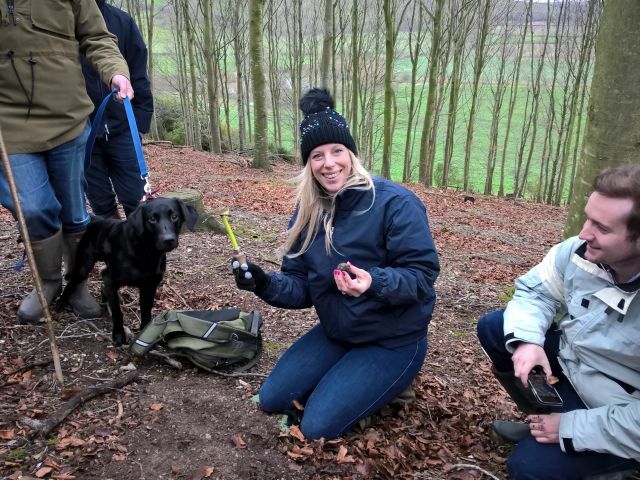 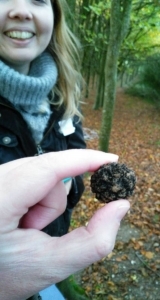 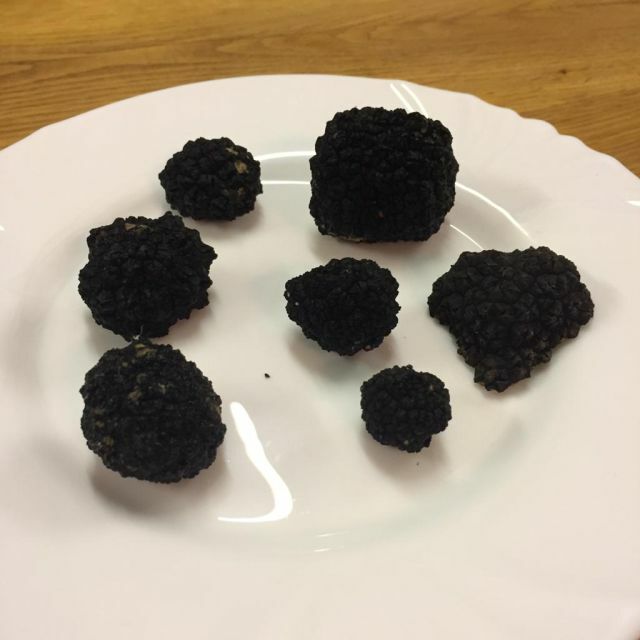 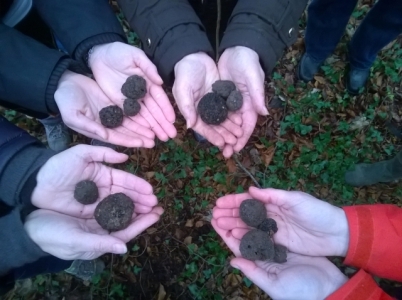 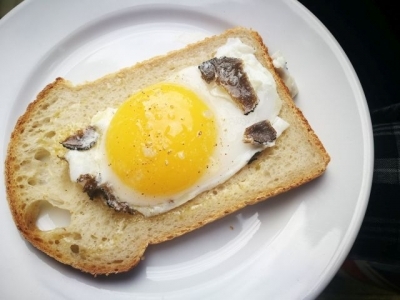 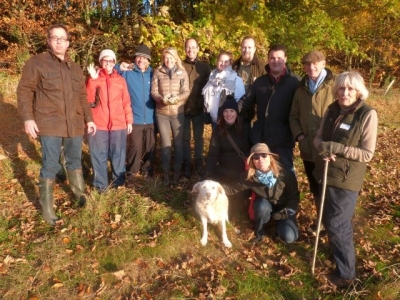 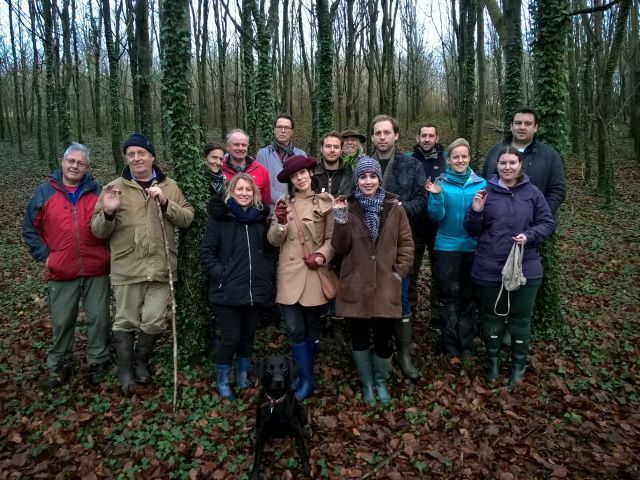 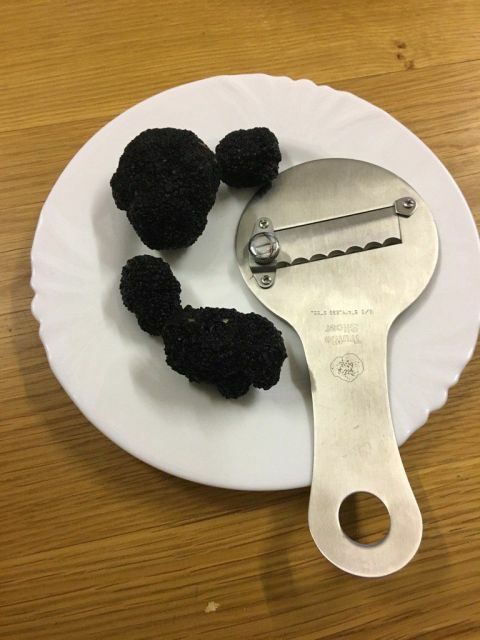 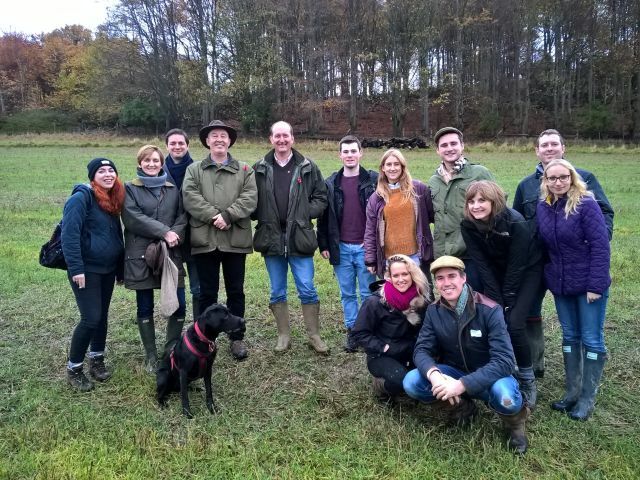 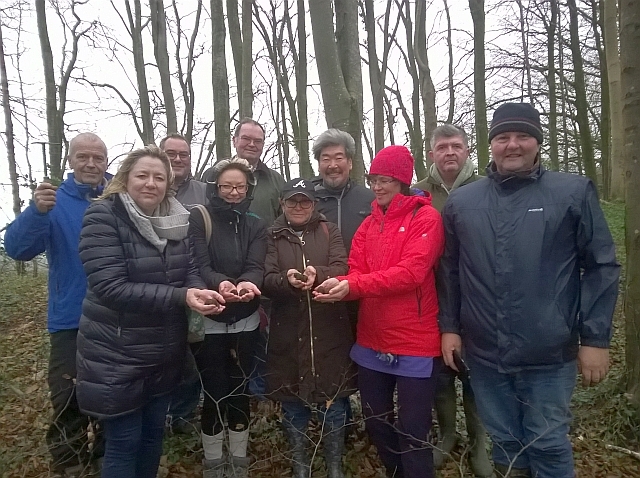 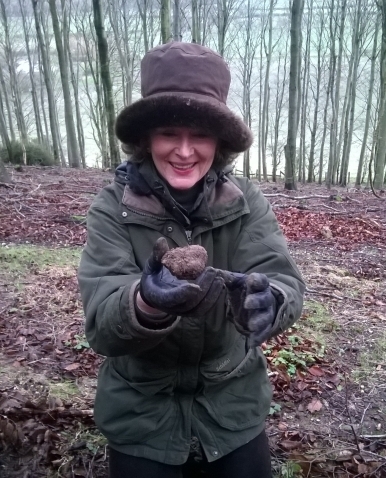 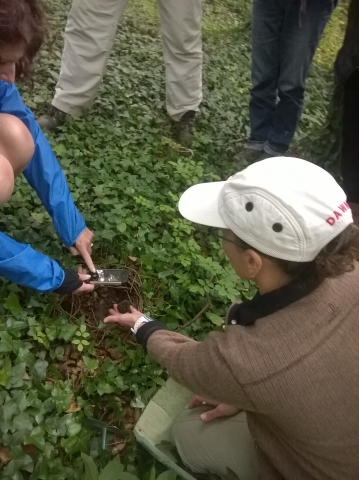 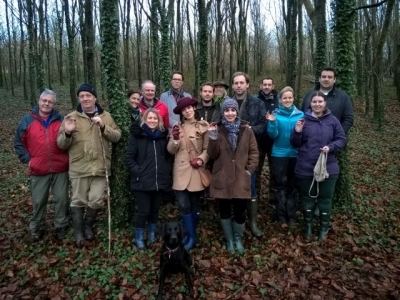 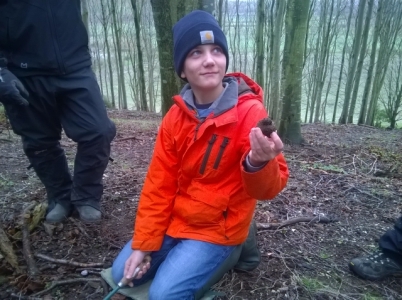 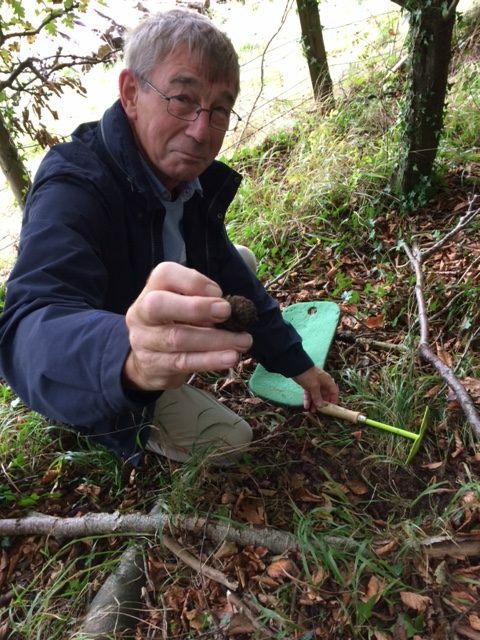 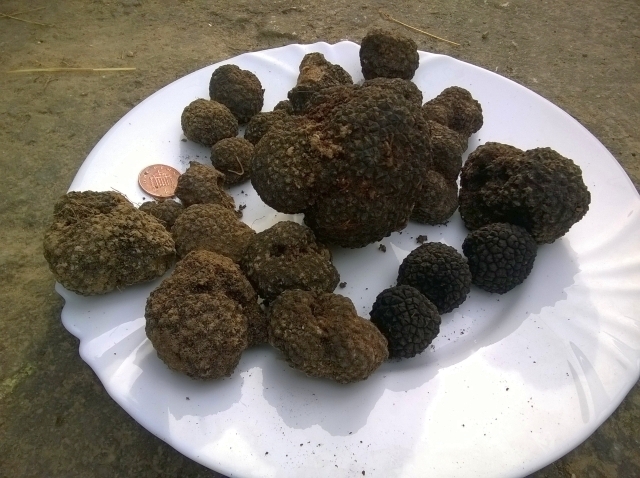 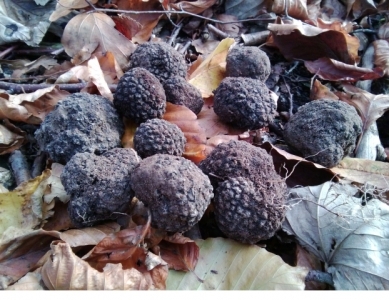 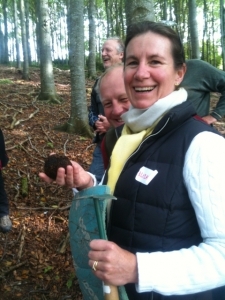 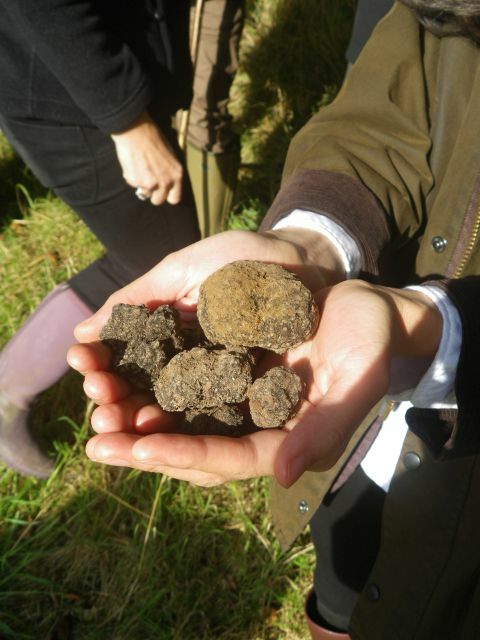 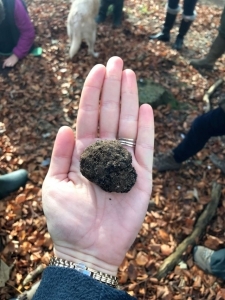 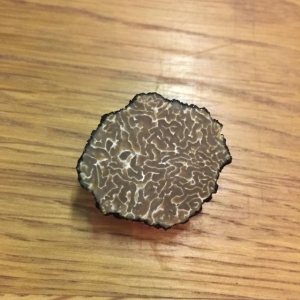 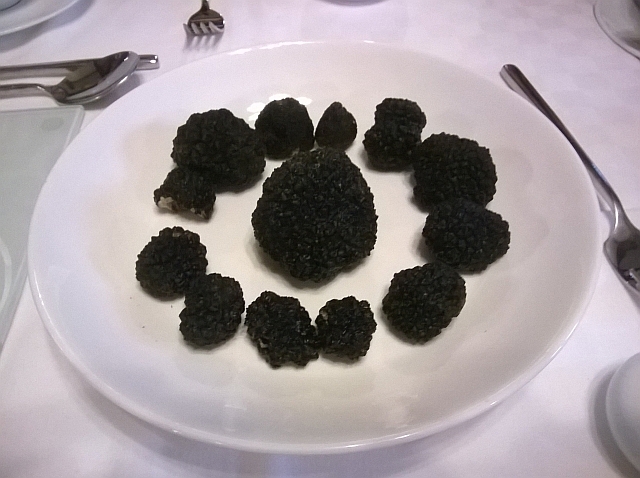 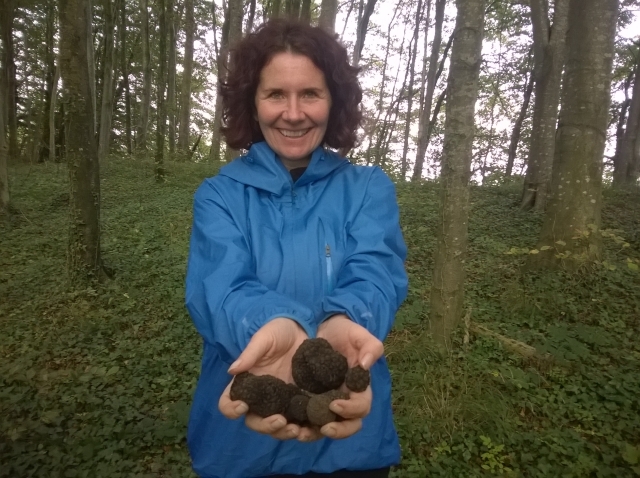 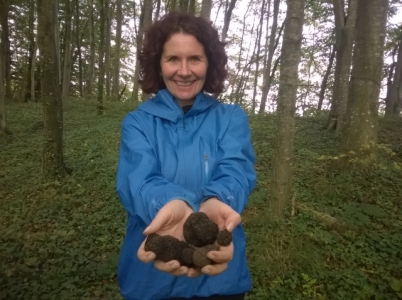 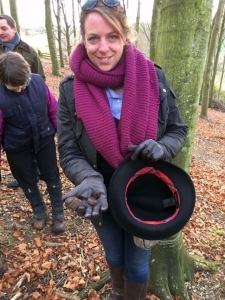 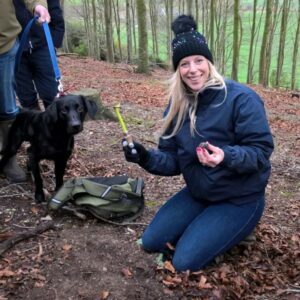 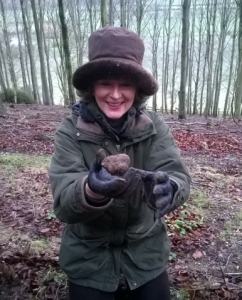 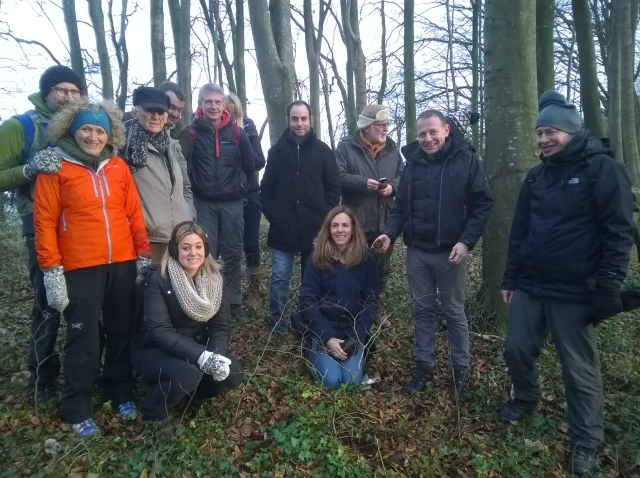 Places on our truffle hunting experience days are £165 per person. 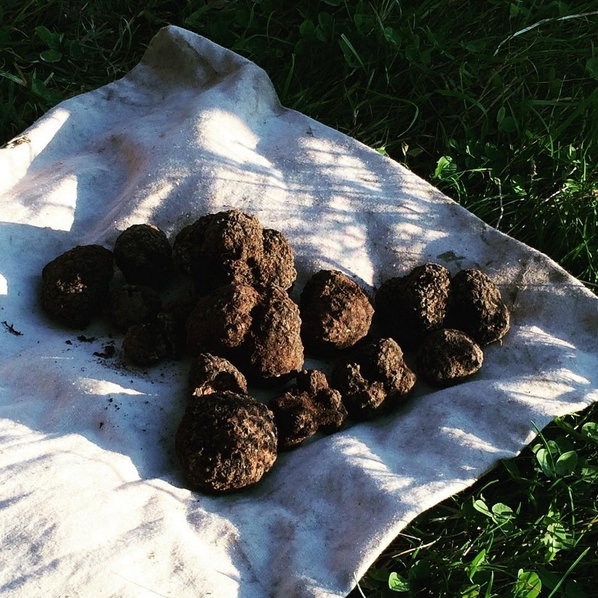 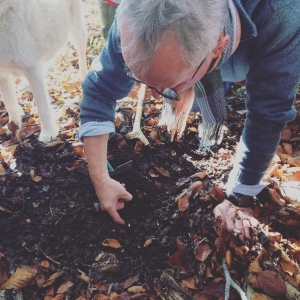 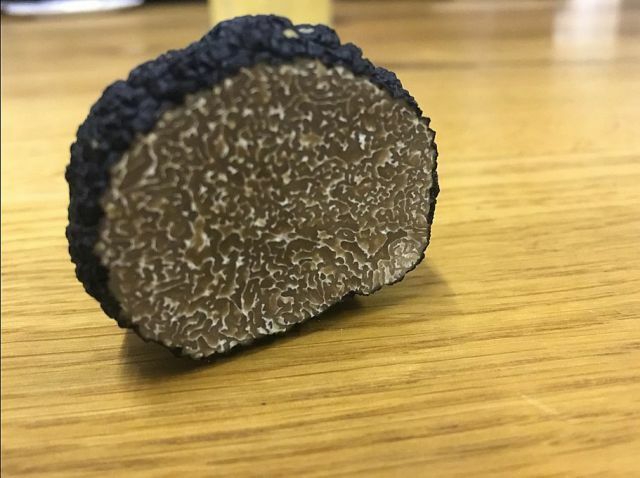 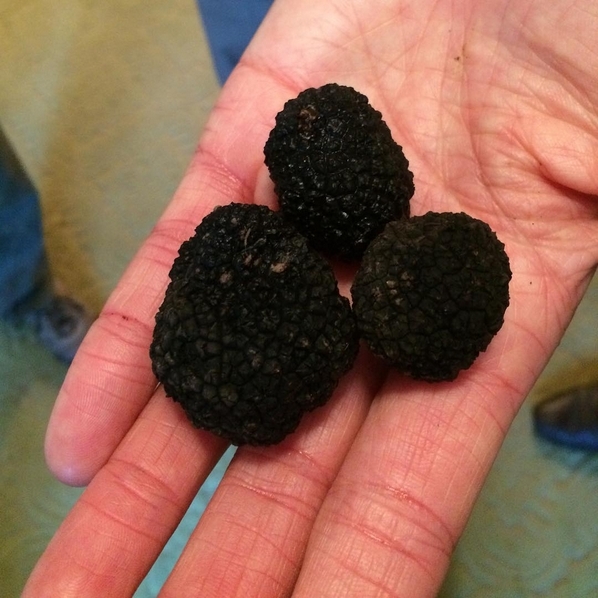 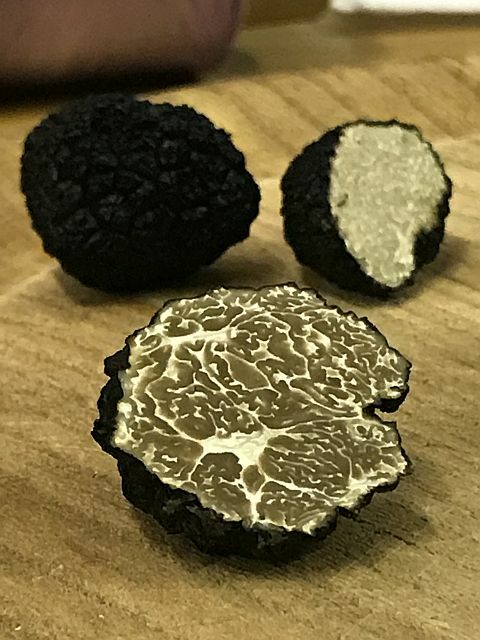 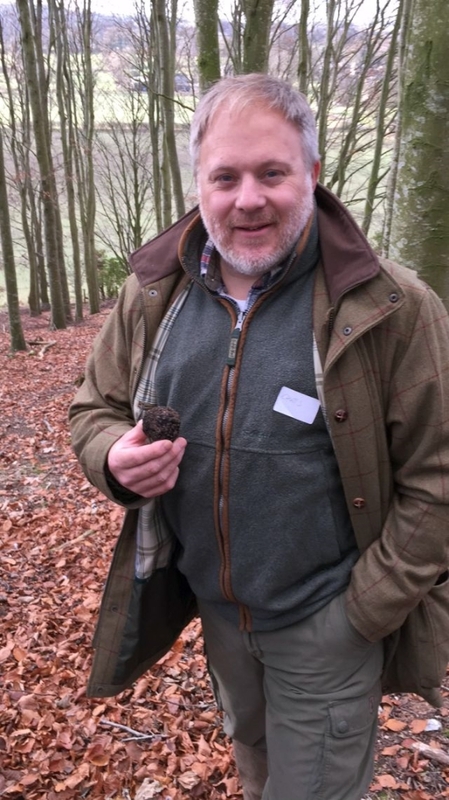 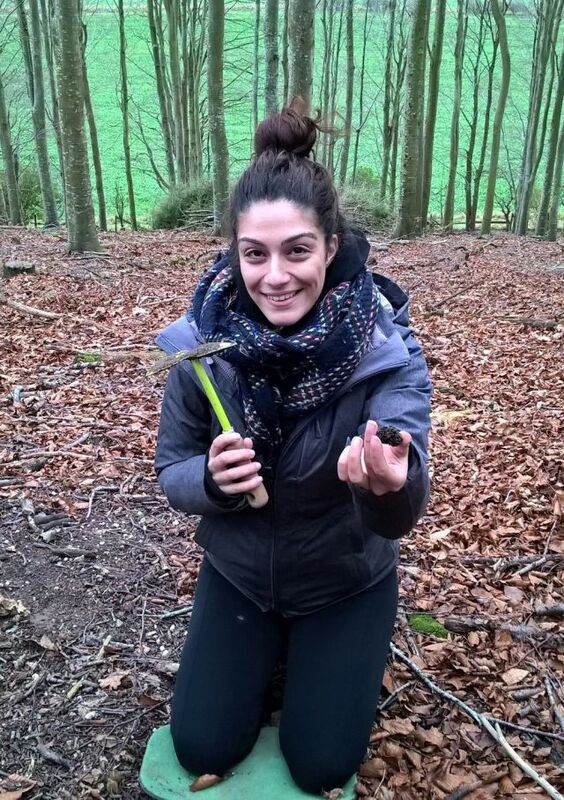 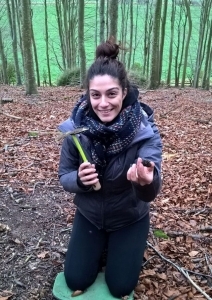 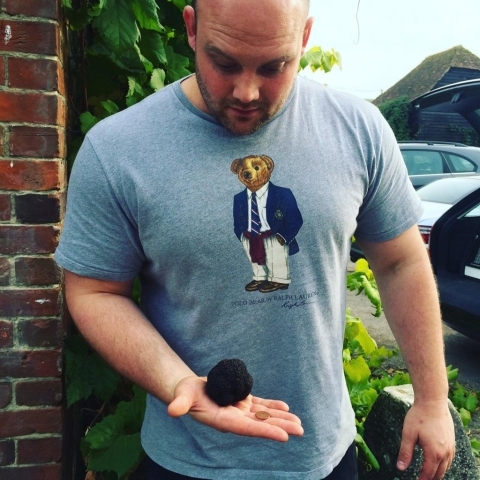 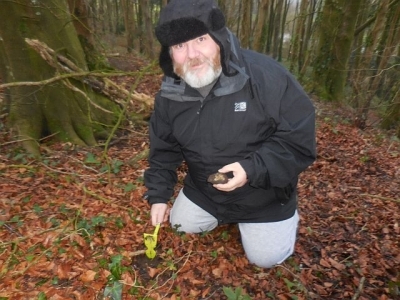 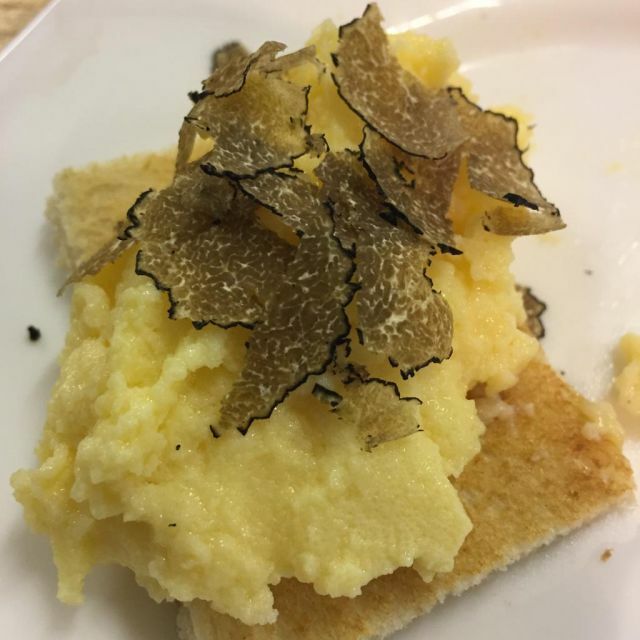 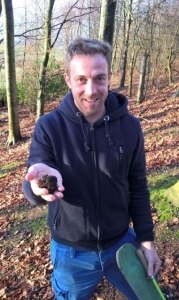 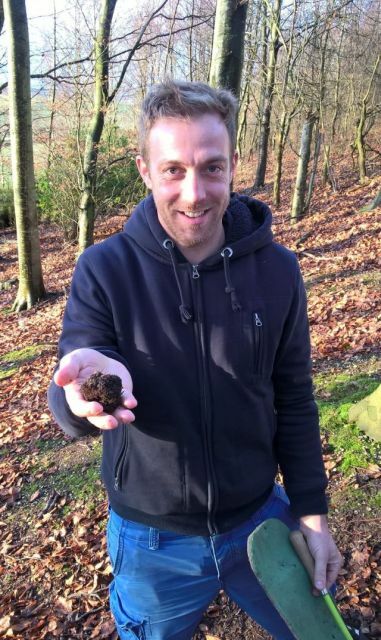 You can book truffle hunting gift vouchers here. 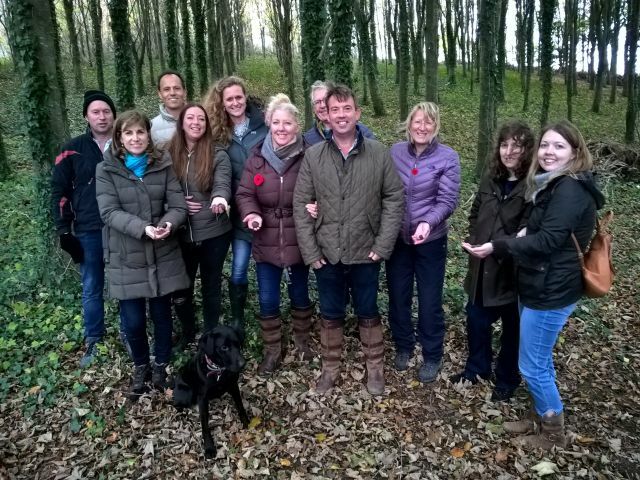 Our West Dorset days are based near the county town of Dorchester. 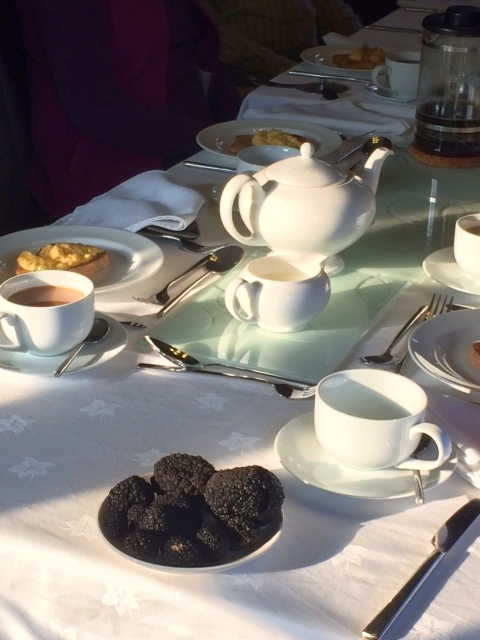 Our meeting point is only 15 minutes from the spectacular Jurassic Coast. 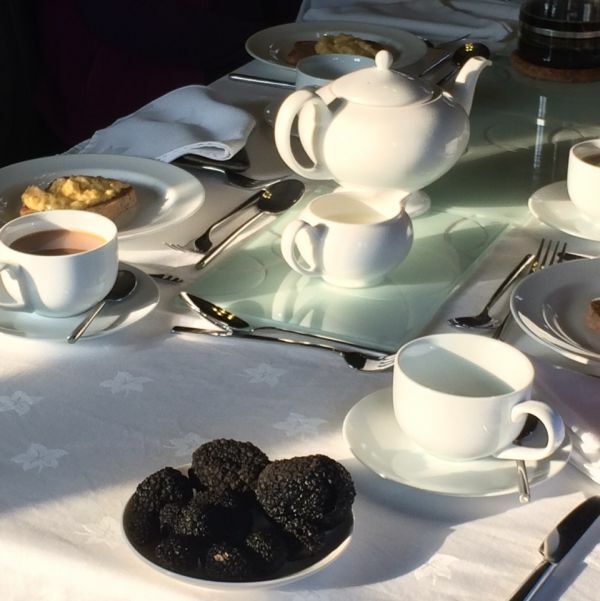 So, why not make a weekend of it and enjoy more of the area’s many sights and culinary delights. 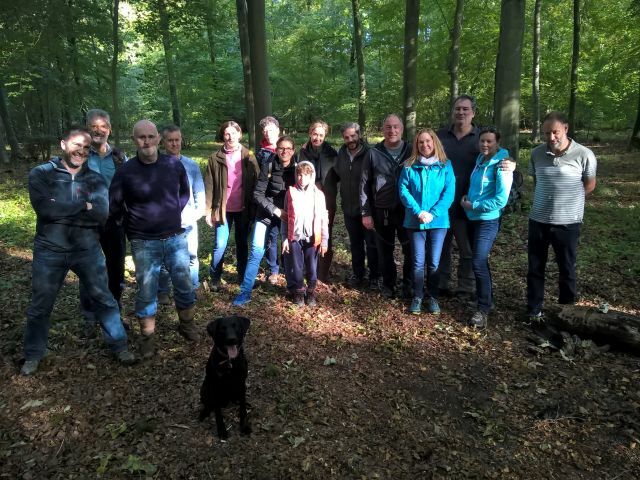 Our West Wiltshire site is near the beautiful city of Salisbury yet only two and a half hours from central London. 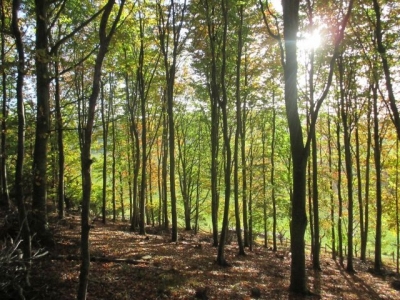 The North Hampshire site is near Basingstoke, approximately one and a half hours drive from central London or is reachable in under an hour by train from Waterloo and a 15 minute walk. At all locations, the days start at 10 AM and end at around 4:30 – 5 PM. 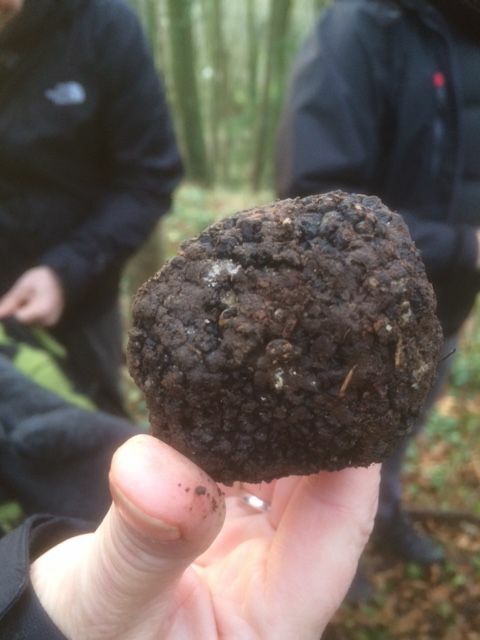 If you have any questions about these days please check the “Truffle Hunting FAQ” tab above and contact us. 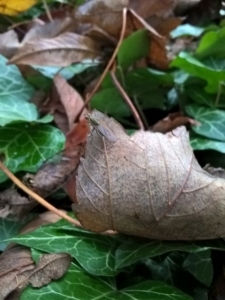 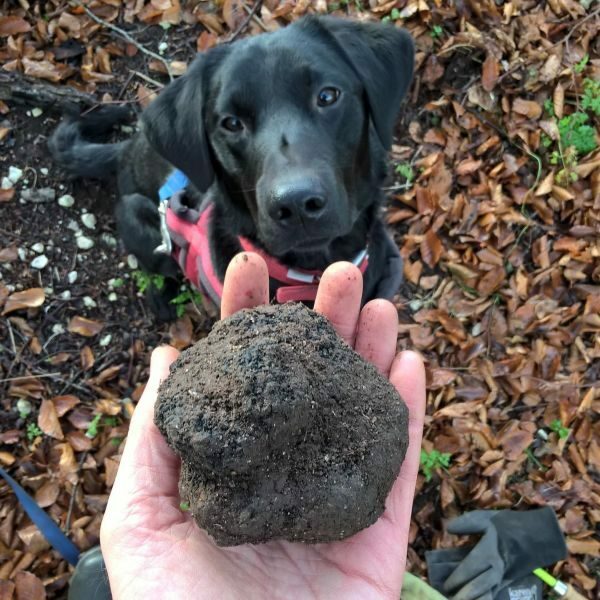 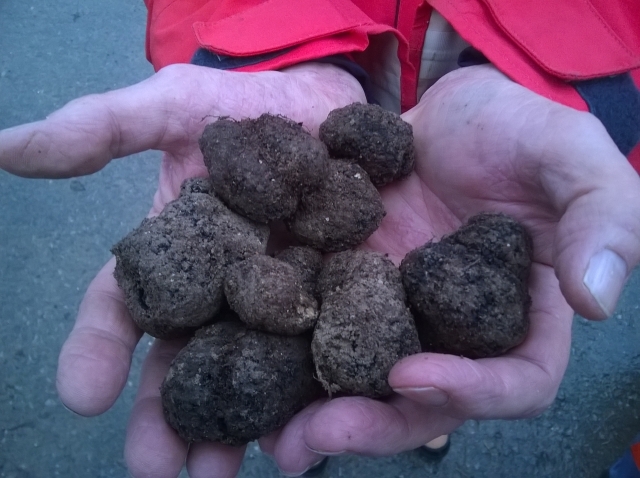 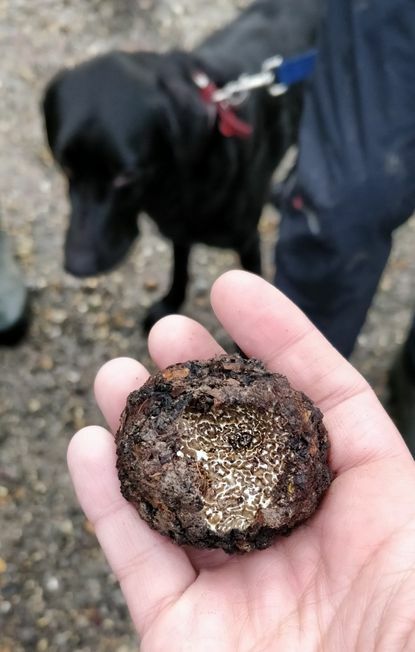 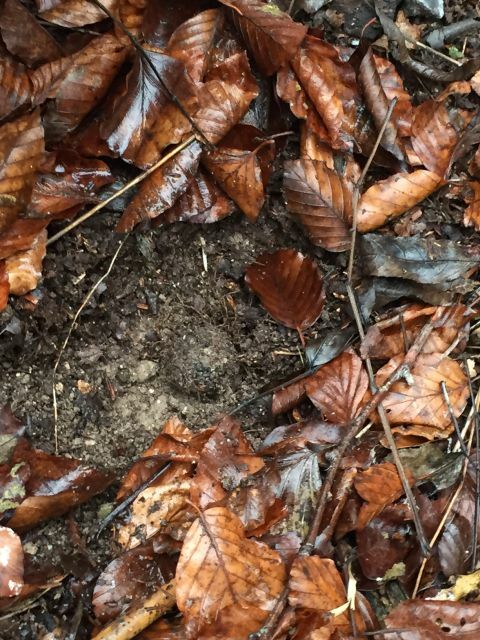 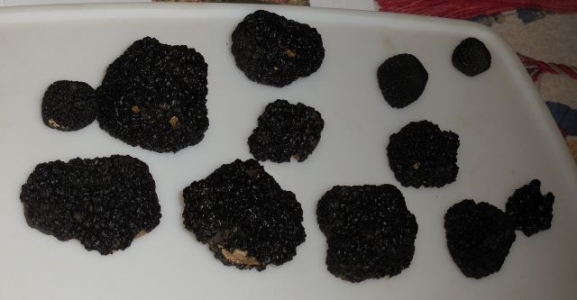 While we will truffle hunt on sites where we have previously found truffles, finding them cannot be guaranteed. 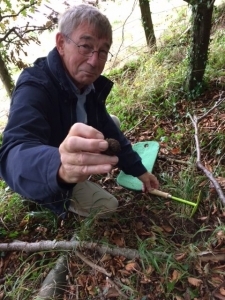 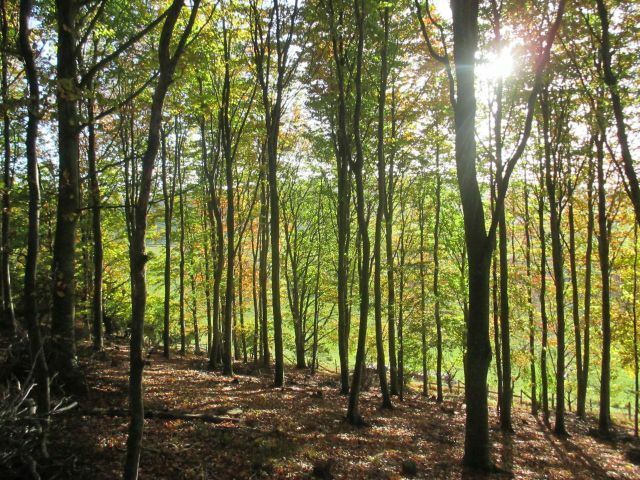 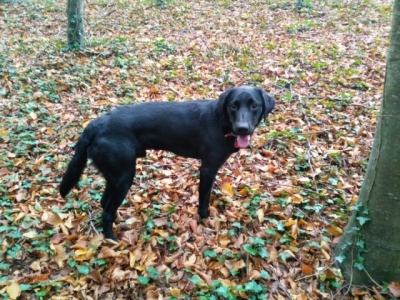 Please note that truffle hunting at our Wiltshire site will require walking on steep slopes. 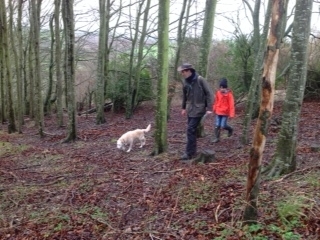 The Dorset site slopes very gently and the Hampshire site is flat. 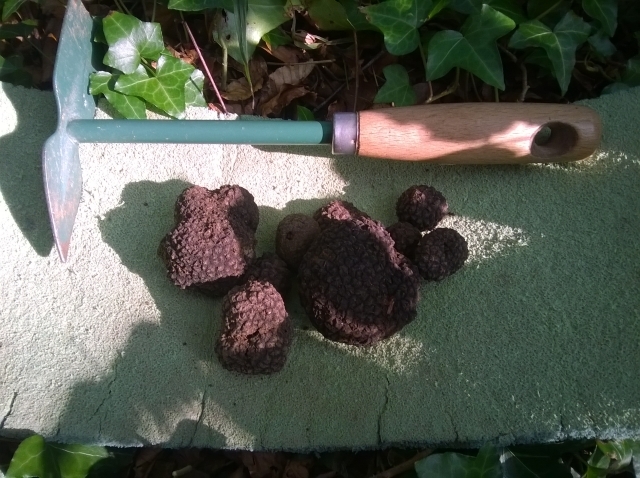 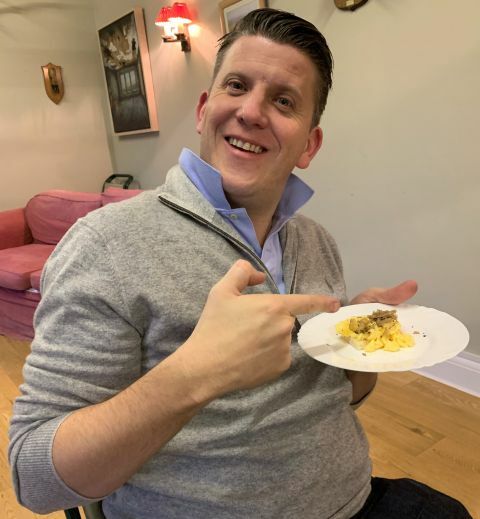 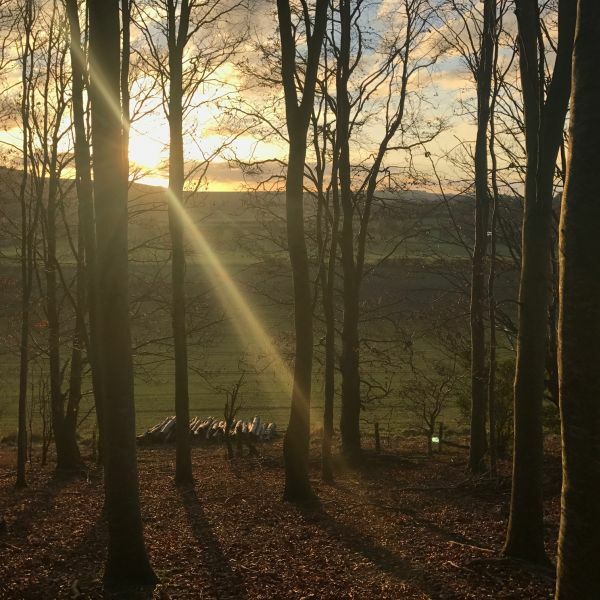 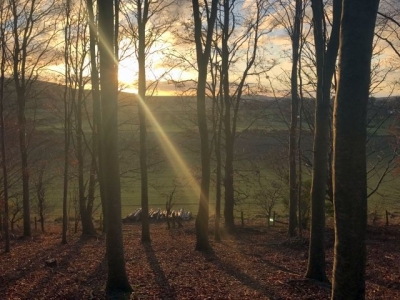 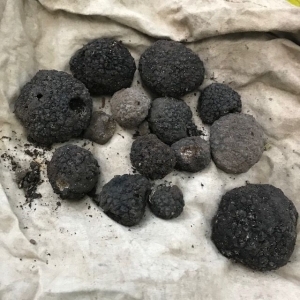 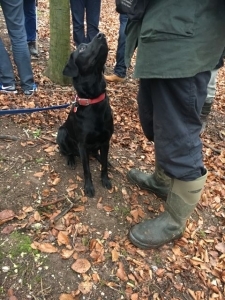 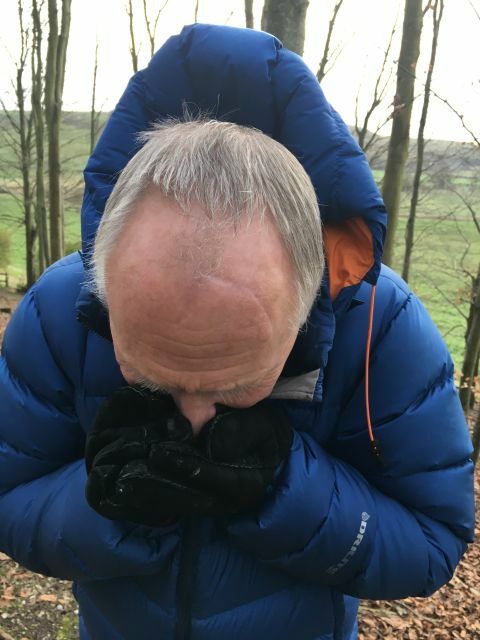 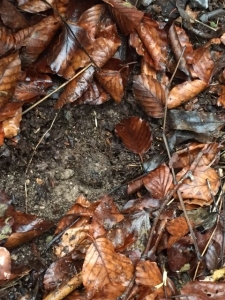 And the client acknowledges that it is reasonable for such penalties to arise, given the need for The English Truffle Company to make preparations for a truffle hunting experience day substantially in advance of the day. 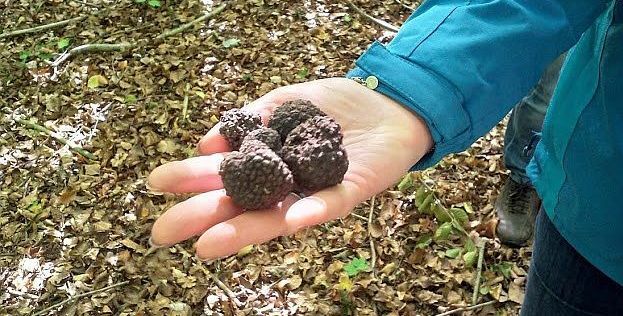 Details of any allergies / health conditions we should be aware of. If you have a voucher with a code that looks like etc5a8706b386c89, this is a ‘new style’ code. 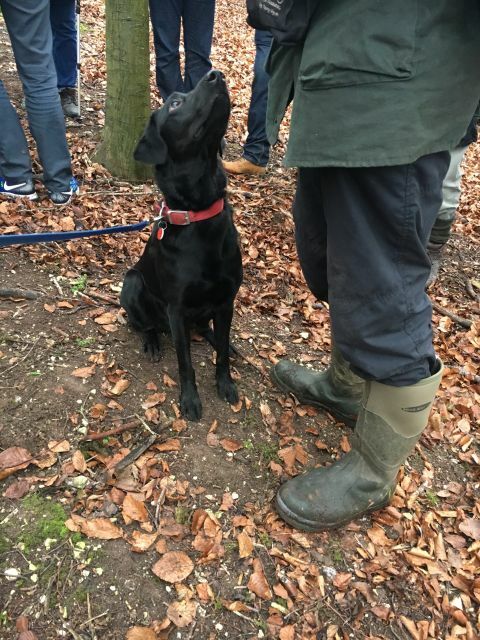 You can book your places directly from this page. 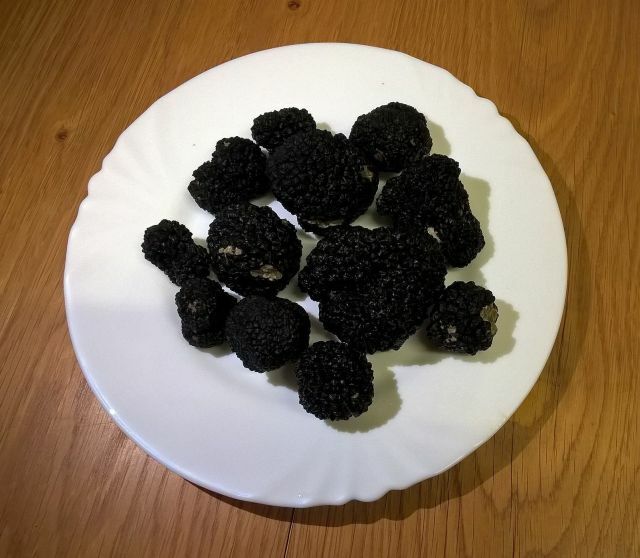 Please enter your voucher code on the basket or checkout page.